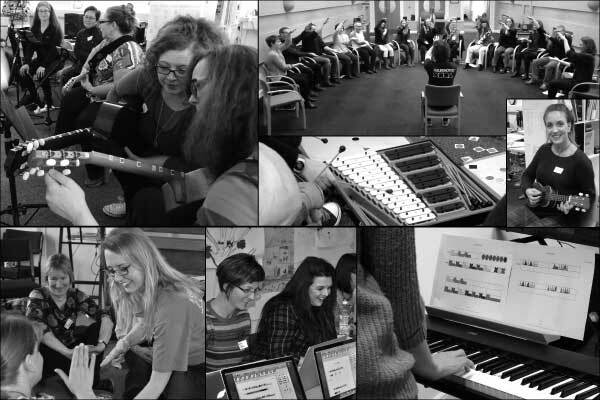 Come and join us for a day of award-winning CPD for music practitioners and educators. 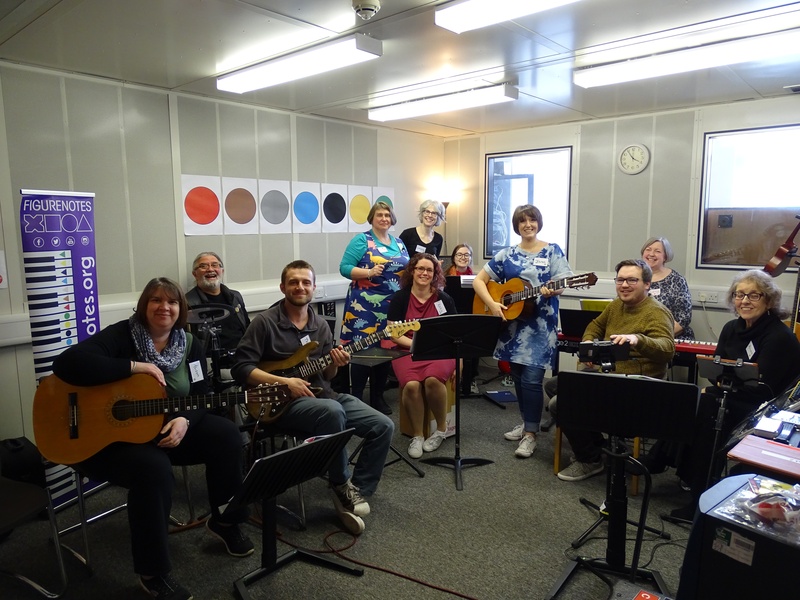 Do you want your pupils to learn to play and read music quickly and to their full potential? 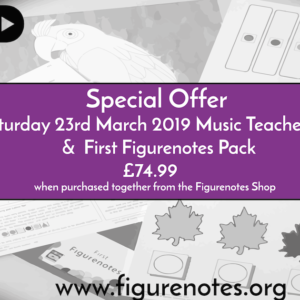 Put Figurenotes in your toolbox. 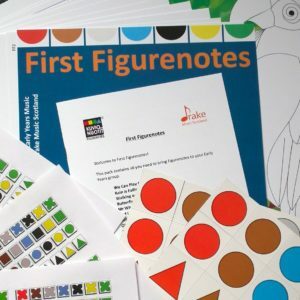 A form of notation that uses colour and shape to aid the first steps of learning music, progressing to standard notation in 3 simple steps. This page is for payment only. Please complete the booking form to confirm your place and receive information. 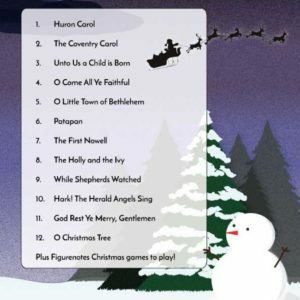 Take a look at the latest programme for more information. See what our trainees say about these training days.